Google showcased Android P at their 2018 I/O Conference this week, and it’s packed with major new features, including some AI-powered ones. Just a few of the highlights are time limits on apps, being able to switch your phone’s display to grayscale at night, and quickly hiding all notifications when you don’t want to see them. 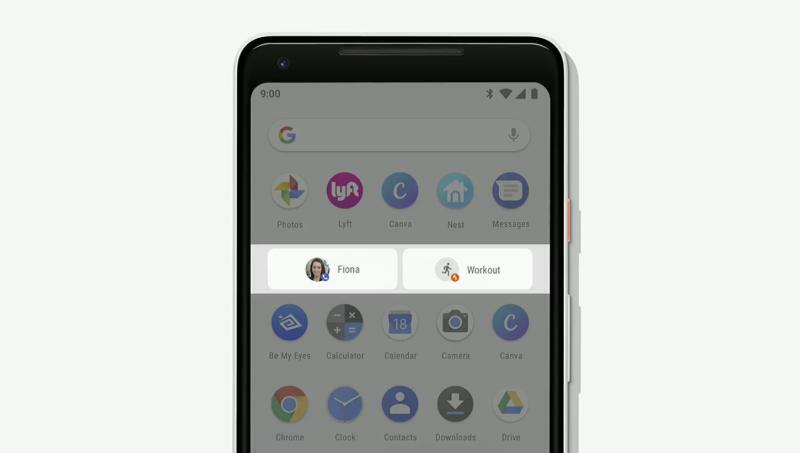 User interface wise, there’s a revamped control scheme that updates Android’s back, home, and multitasking buttons. Continue reading for two more videos and information. “A feature called App Actions is an AI-powered predictive feature that attempts to predict what you’re about to use your phone for. It crunches a bunch of data based on your past actions and then makes it easier to repeat those actions later. Another AI-based feature called Adaptive Brightness learns from your habits while also taking ambient light into account. Rather than taking ambient brightness and tweaking brightness based solely on that, it knows whether you typically increase or decrease the brightness when it’s set at a certain level and automatically adjusts the display before you even have to think about it,” reports BGR.